Founded in 1928 by Dr. James Edward Luckey, a physician working in the African-American resort Wolf Lake area since at least 1893, Luckey Hospital served the surrounding rural communities until 1961. Prior to 1928, Dr. Luckey operated his practice out of his home before both the practice and his family grew too large for their current space. So, in 1928, Dr. Luckey constructed a small wooden building behind his home, which he temporarily moved his practice into. The following year, Dr. Luckey demolished the building, replacing it with the hospital still standing today. Luckey Hospital was created with the goal of being a state-of-the-art clinic that could provide services for a community out of reach of medical care because of long distances for residents from a hospital. It remained fully operational until 1959, when the construction of the Whitley County Hospital led to Luckey Hospital becoming obsolete. In 1961, the building was vacated and afterward utilized as a nursing home and various other commercial uses until 2000, when Dr. Luckey’s great nieces purchased the building. 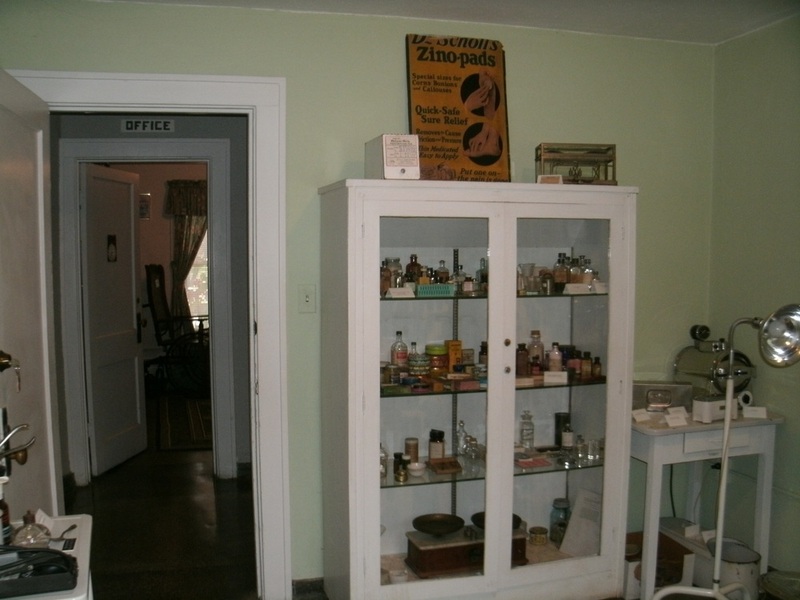 After collecting period correct medical artifacts from the era of the hospital’s operation and furnishing the different rooms, the women reopened the building as a small museum. Today, the building still operates as a museum, filling the first and third floors of the building. Exhibits are interpreted to their original functions and include a nurse’s room, a surgery room, and a patient’s room. The hospital was listed on the National Register of Historic Places in 2013. 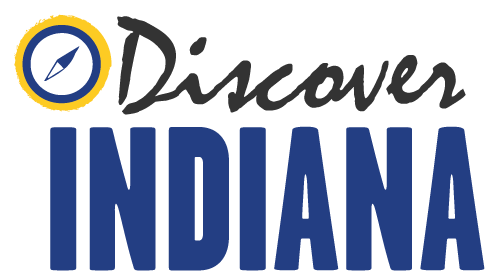 Indiana Division of Historic Preservation and Archaeology, “Luckey Hospital Museum,” Discover Indiana, accessed April 25, 2019, https://publichistory.iupui.edu/items/show/190. Published on Dec 19, 2017. Last updated on Apr 2, 2019.